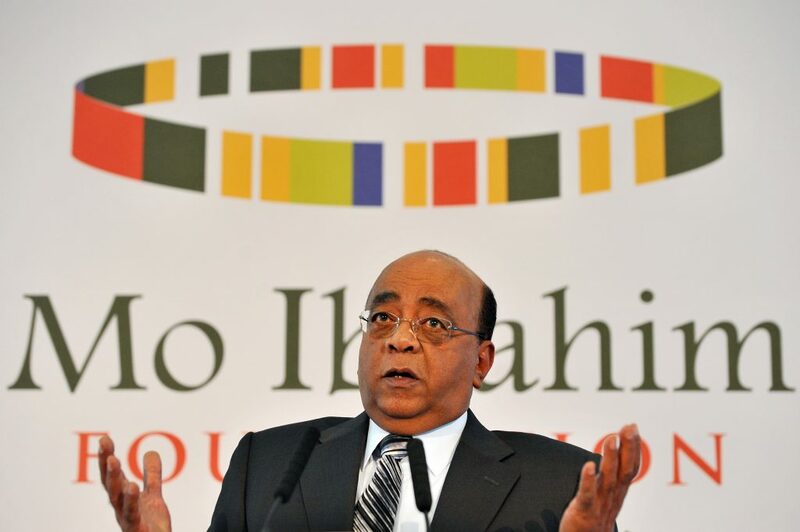 Is Mo Ibrahim African diaspora biggest success story? Sudanese born British businessman Mo Ibrahim speaks during a press conference to announce former Cabo Verde President Pedro Pires as the winner of the “Mo Ibrahim Prize” for achievement in African Leadership’ in central London on October 10, 2011. AFP PHOTO / BEN STANSALL (Photo credit BEN STANSALL/AFP/Getty Images). The mobile telephone titan has made great strides in his life, from being an engineer for a telephone company – he has done an awesome amount of work to establish himself as a leading voice for the continent. Apart from creating thousands of jobs, and becoming a billionaire when he sold his company. He has also spent the past decade sounding the call for improved governance on the continent.